RIDGEWOOD ESTATES in Anmore a prestigious collection of the most desirable one acre estate lots available today! 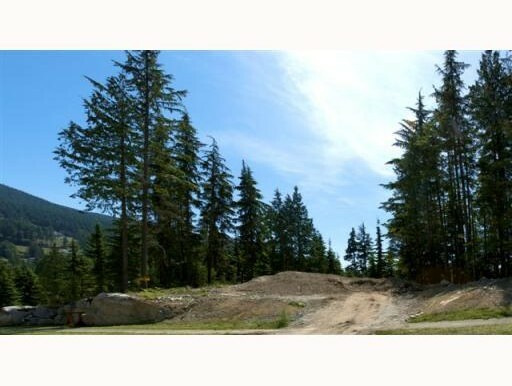 Choose your selectively treed home site, surrounded by nature & GVRD parklands, featuring majestic views facing SE with Mt Baker in the background. 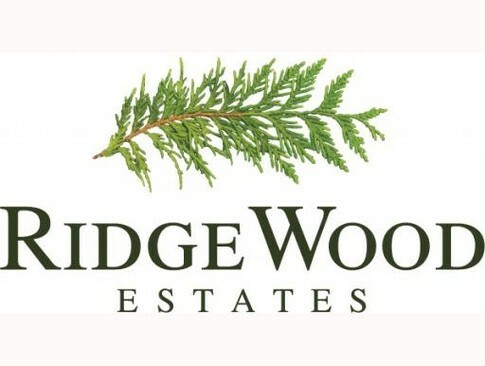 Ridgewood Estates is only 30 mins from Vancouver & is surrounded by wilderness with magnificent lakes, parks, beaches, picnic areas, hiking, biking & horse trails nearby. Located just mins away from Eagleridge Hospital & Coquitlam. All lots serviced underground & ready for building. You can custom design your dream home with the help of res builder Marcraft Homes or bring in your own builder. Call today for your priv tour & price list on the remaining lots. 6 left.